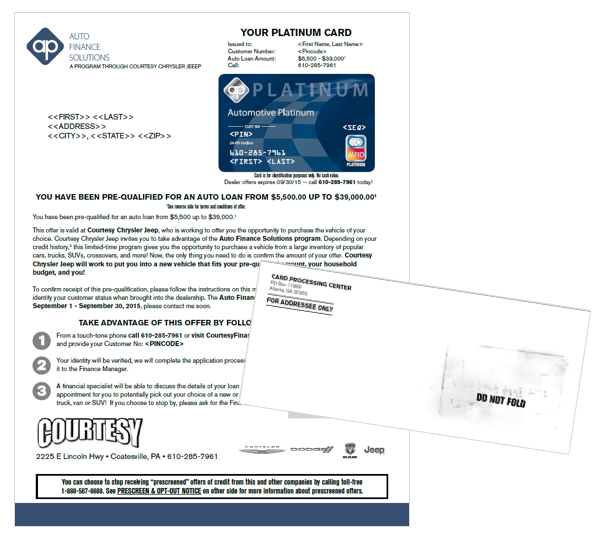 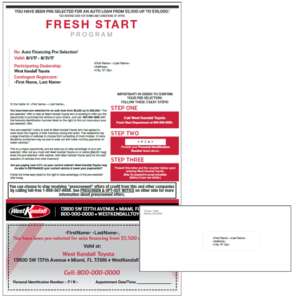 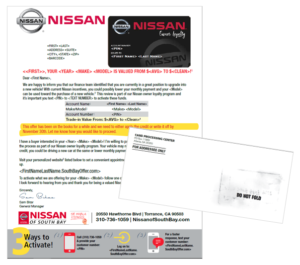 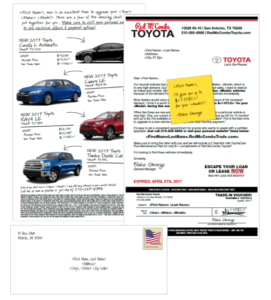 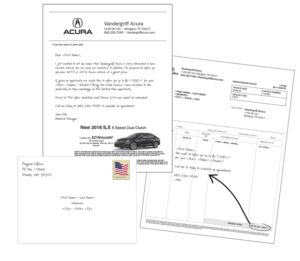 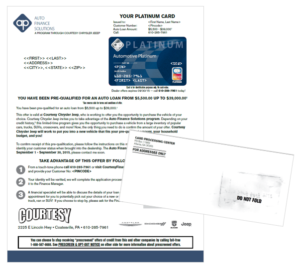 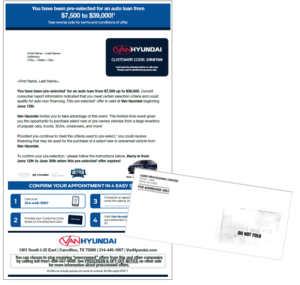 Generate more business with our targeted direct mail services. 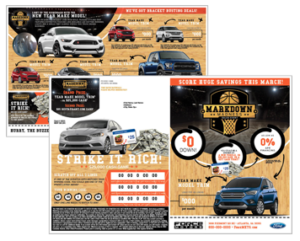 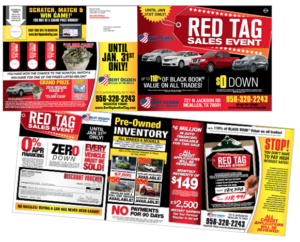 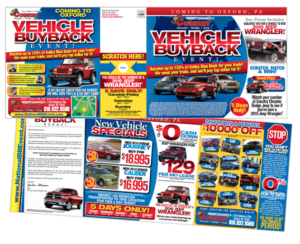 Few mass market advertising mediums deliver the targeting and trackable response that direct mail offers. 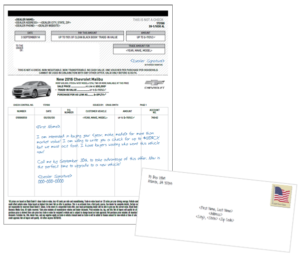 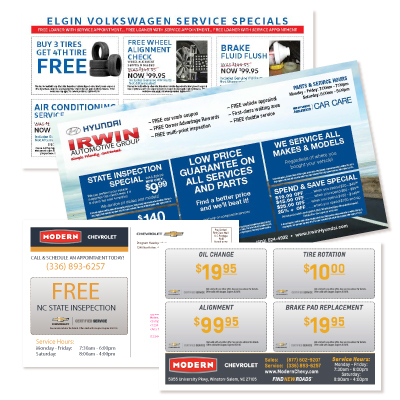 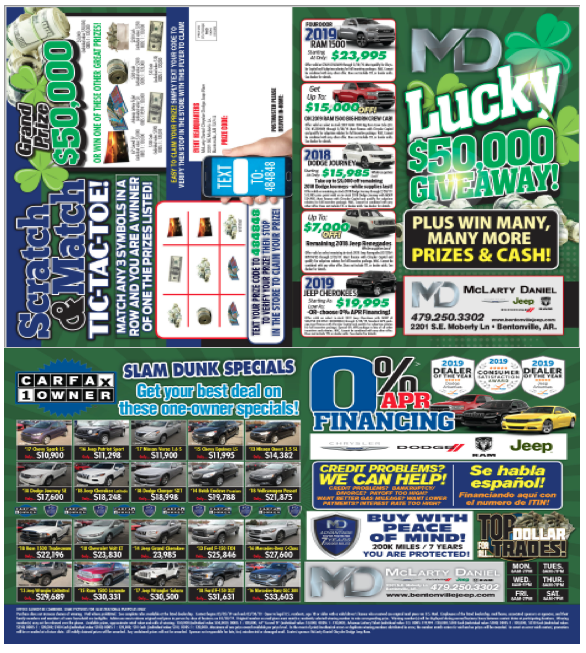 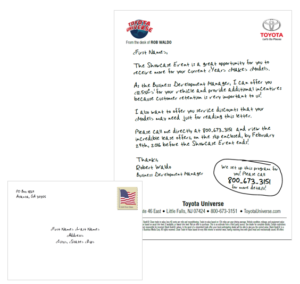 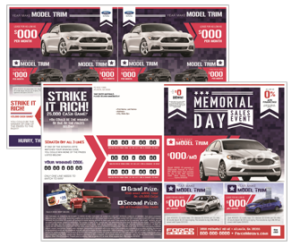 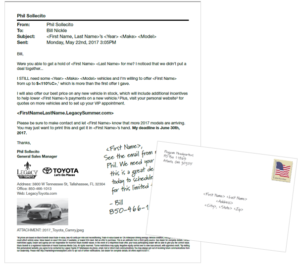 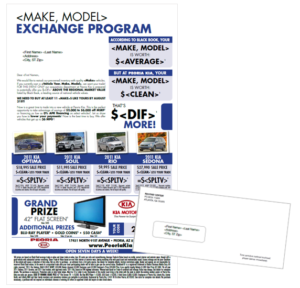 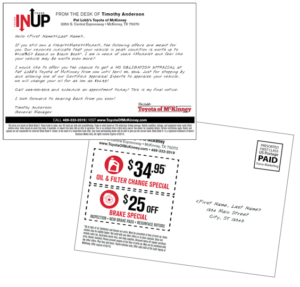 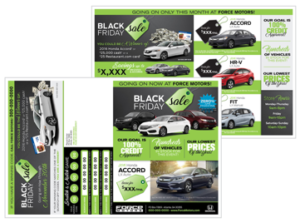 MAN Marketing has created thousands of successful direct mail programs for all types of businesses. 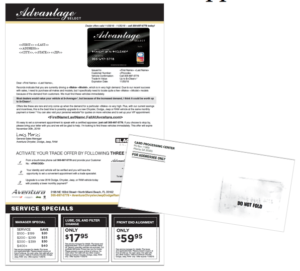 Marketing studies have shown that there is a $15.48 average return for every dollar spent on direct mail. 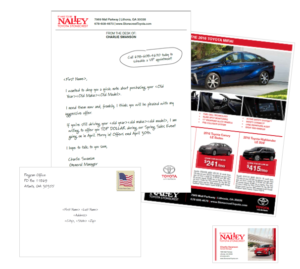 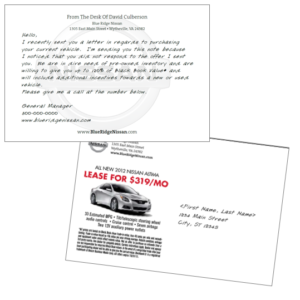 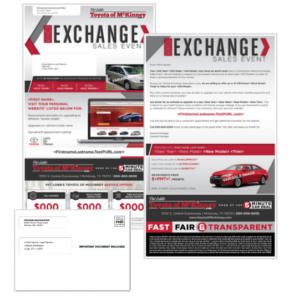 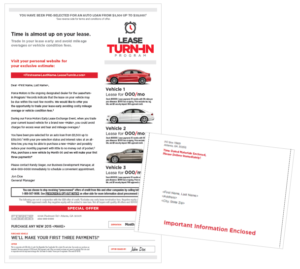 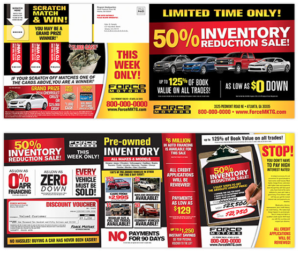 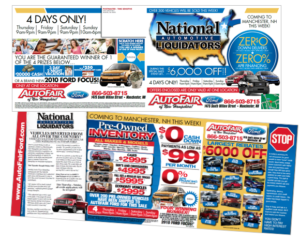 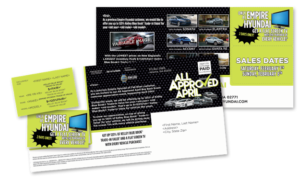 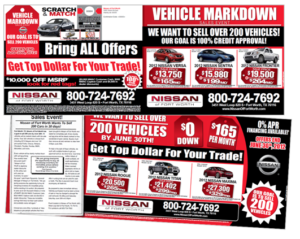 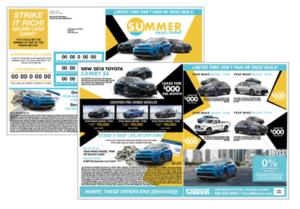 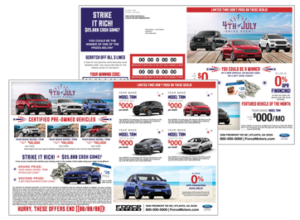 There is no limit to the amount of new business you can generate with direct mail marketing. 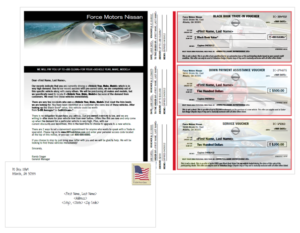 Please complete form below and a member of our staff will contact your shortly with details about your interest in our Direct Mail Programs. 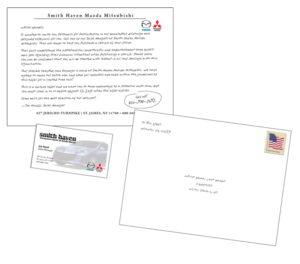 Copyright © 2019 M.A.N. 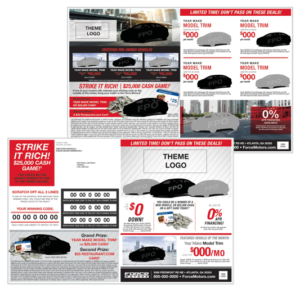 Marketing, Inc.